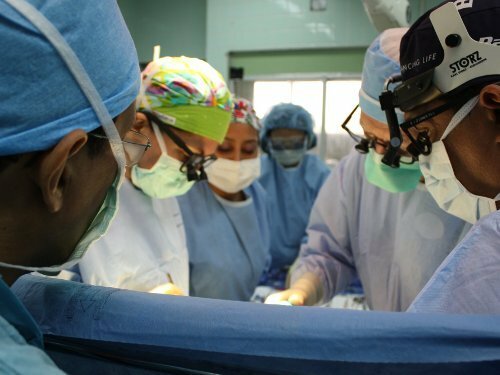 Surgeons of Hope Foundation sends volunteer medical teams on life-saving missions to provide heart surgery for the children of Nicaragua. Surgical procedures that are commonplace in the developed world are out of reach to poor countries. Surgeons of Hope Foundation is closing that gap by providing surgery to children, training and equipping the local medical team, and constructing a new, modern pediatric cardiac center on site. The new Heart Center opened in late 2013. 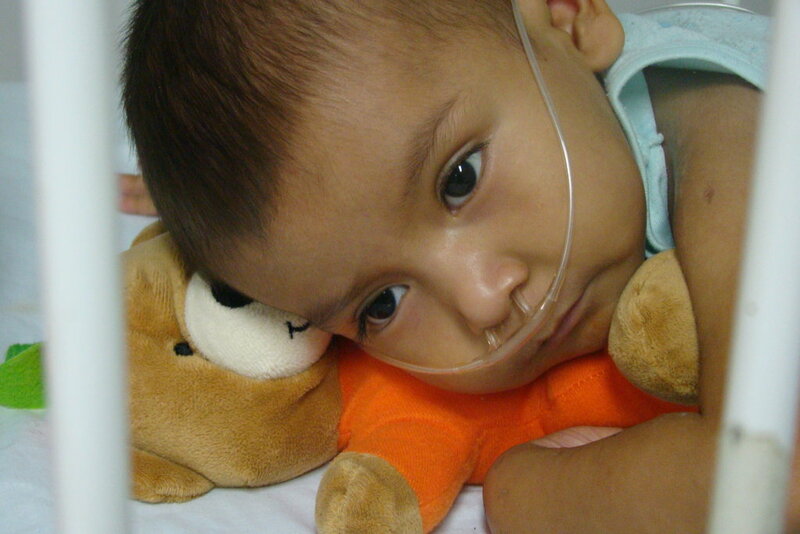 A child with a routinely curable illness must not die due to geographic isolation and lack of resources. 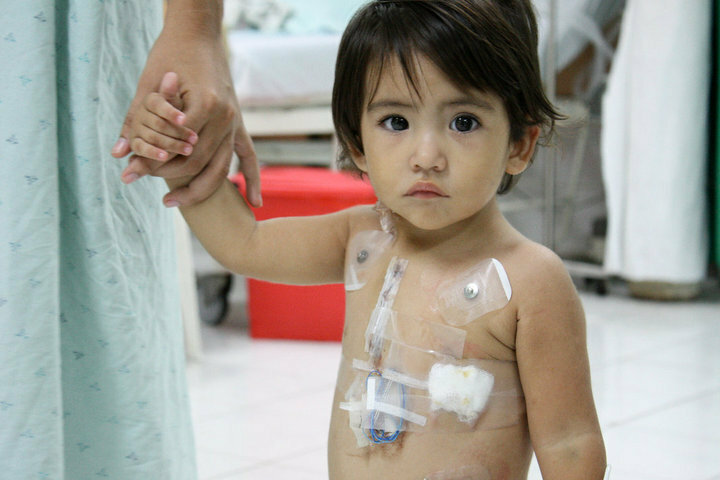 For the world's poor children, a heart defect is a death sentence. 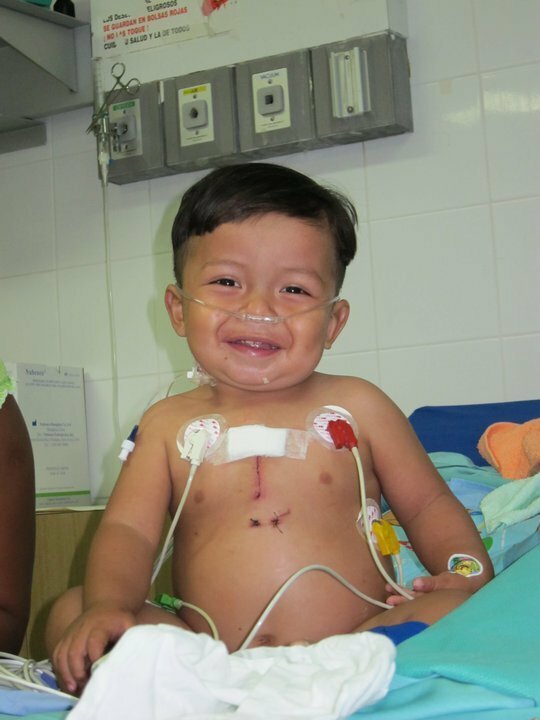 In Nicaragua today, 1,000 children need cardiac surgery. 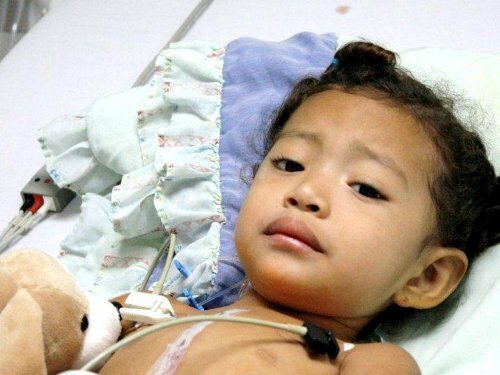 Surgeons of Hope is helping the second poorest country of the Western Hemisphere, Nicaragua, where the leading cause of death among children is heart-related. 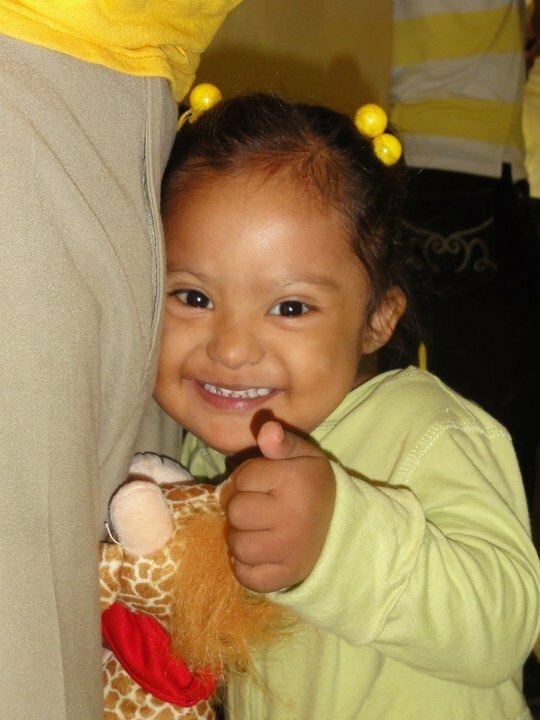 We are operating, training, and providing a new, modern Heart Center so that these children will not die. 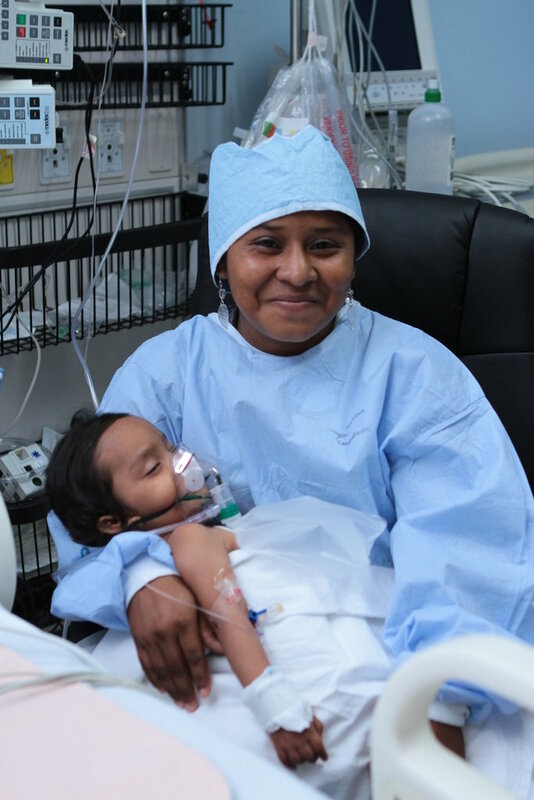 Surgeons of Hope sponsors and equips volunteer surgical teams from leading US and European teaching hospitals, for travel to La Mascota Hospital in Nicaragua to save the lives of young children in need of cardiac surgery. While the teams are there, they are teaching the local staff how to perform the surgery, for long-lasting impact. It is a collaborative effort. Once the team is trained, Surgeons of Hope builds and equips a new Heart Center hospital to sustain the progress. In addition to delivering surgery, Surgeons of Hope provides training to the medical professionals in modern surgical techniques and provides equipment and supplies to continue the work after our team leaves. The collaborative training that is key to each mission ensures that in time, the teams will no longer be needed. Training is key to the Surgeons of Hope philosophy. Providing a hospital and training to the local medical staff ensures that the progress in care will be sustained.